Kulfi gets very upset as their plan failed. Kulfi Kumar Bajewala is one of the most loving TV serials. The show airs on Star Plus. Kulfi Kumar Bajewala gave a high voltage of drama to there viewers that’s why this is one of the highest TRP rating serial. This serial gets so many awards in 2018. The show gets generally positive reviews upon release. After knowing this you get shocked that in its first week, the show Kulfi Kumar Bjaewala ranked in the top sixteen in whole India. As of Week 38, it reached the third position with 7500 impressions in India. 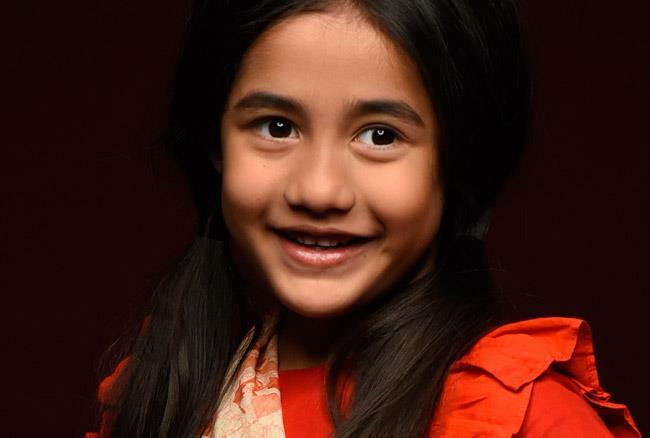 Kulfi Kumar Bajewala TV serial won five Indian Television Academy Awards including best show, best child actor, bets lyrics and dialogues. Kulfi Kumar Bajewala 19th March 2019, the written episode begins with Amyrah and Sikander talk with each other that she cannot share him and Kulfi with anyone. Lovely tells Sikander that Amyrah knew everything adding it is not her mistake. Lovely told Sikander in a very sad way that she will tell him about Kulfi’s whereabouts but Amyrah stops her to doing so. Amyarh cries aloud and said that she has less time in life and wanted to spend it with Sikander. After listening to this Sikander gets emotional and he hugs Amyrah. Kulfi gets very upset as their plan failed. She starts crying and said that she needs to meet her baba. When kids saw Kulfi is in a sad mood then the kids start motivating her and try to make her laugh. The kids gave the promise and Kulfi both promises to Amaji that they show their strength and swearing for never lose hope ever. After this, the kids party together and enjoy their time. Sikander gets very angry and blames to Lovely to destroy everything. Amyrah stops Sikander when he was shouting at Lovely and confess that her momma is not at any fault. Kulfi Kumar Bajewala 20th March 2019, upcoming: Ama asks kids to prepare a song, and said tomorrow we are attending a party and you have to sing that song.